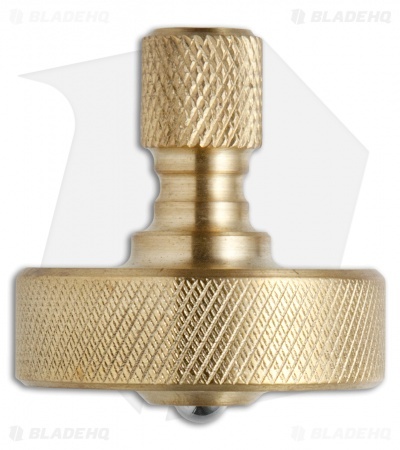 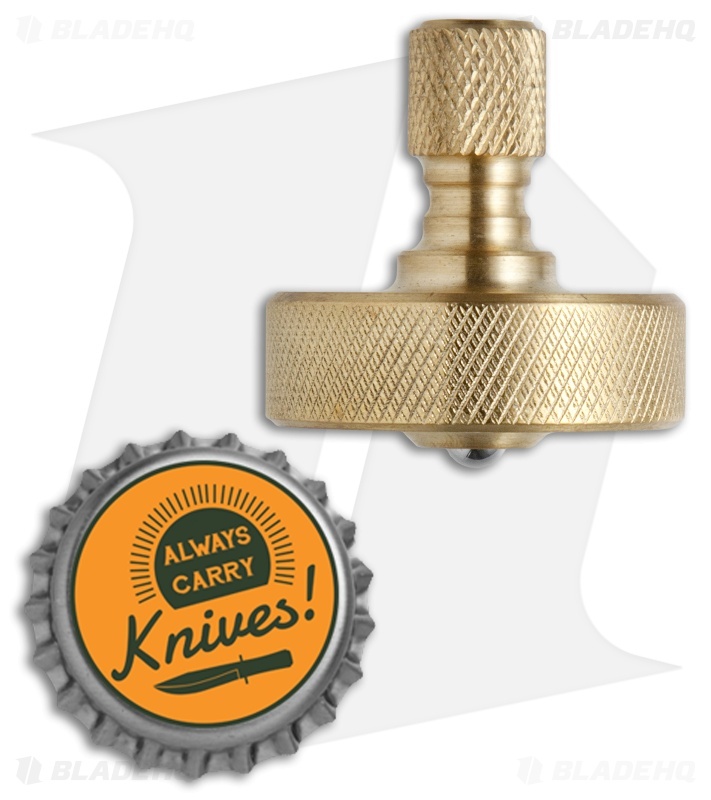 This Custom Brass #10 Spin Top from TW Bladeworks is made from brass with a ball bearing spinner. 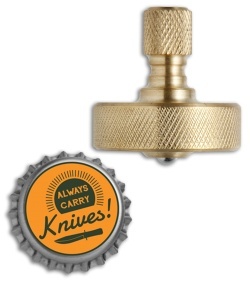 It has a machined texture on the stem for more advanced spinning. Get the custom quality of a TW Bladeworks knife in a fun and collectible spin top!